We’re on our way home from Davis! 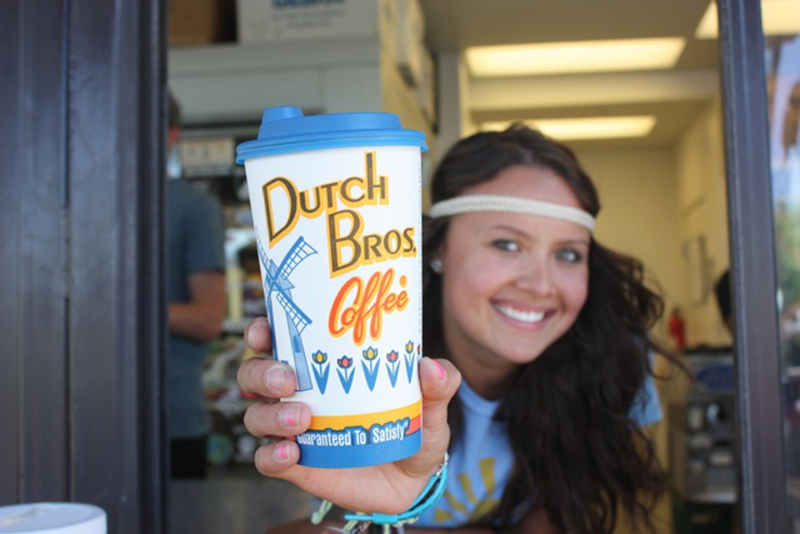 We got ourselves a nice hot cup of Cocomo (dazzling chocolate, coconut infusion) from Dutch Bros Coffee. Yea, say that once without saliva coming out of your mouth. Aside from the terrible, waking-up-ever-hour sleep with plastic bedsheets at Motel 6 and the mentally draining Epic MegaJam that literally just finished the day before yesterday, the game jam was a lot of fun. It was hosted by the UC Davis Gamedev & Arts Club as a fun ice-breaker event for all the new members to start learning how to use Unity and work in groups. The more experienced members, including ourselves, spent the day mixing between making our own game, answering questions and mentoring the students. You can imagine the excitement on their faces when they won more than half of the award categories! They had ridiculously creative concepts. ← Play “Mind the Traps” Now!